Trendz proudly introduced single stage play area for children. 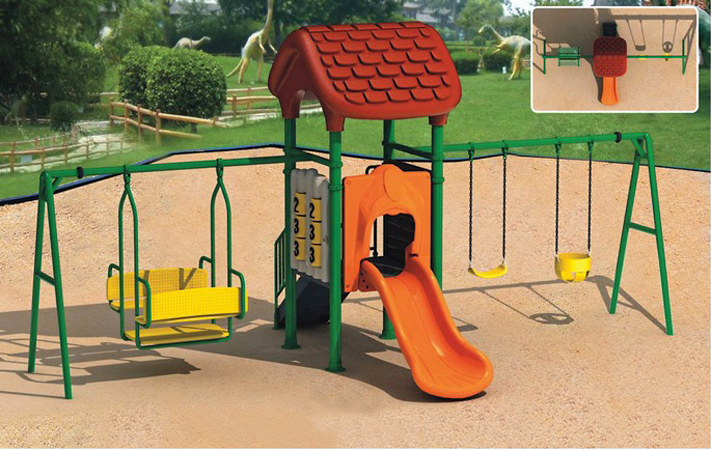 In this one stage range we have different kind of play equipment for children. Its so attractive and long durable quality material range equipments. Sales availabililty of these products are in all cities of Punjab, Haryana, Himachal Pradesh, Jammu & Kashmir, Delhi and many more.